While in India, I was only aware of chili powder which was added to almost all Indian dishes that imparted the needed heat. Usually, we use two types of chili powder: the regular hot chili powder and the mild Kashmiri chili powder which imparts more color than the heat. After I started cooking non-Indian dishes, I was introduced to two other spices that resembles to chili powder: paprika and cayenne, these are commonly used in Spanish, Mexican and American cuisines. Paprika is mostly very mild and doesn’t make a dish hot, instead it makes any dish vibrant red colored and gives a distinct mild flavor. On the other hand, cayenne is very hot, a little bit of cayenne is enough to make any dish hot. 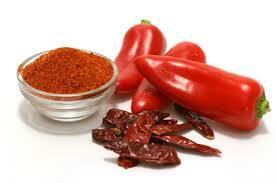 Cayenne and chili powder can be used interchangeably as both of them imparts the heat. 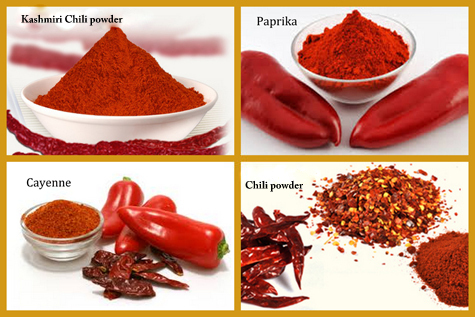 However, Paprika cannot be substituted for cayenne or chili powder. At first, I got confused about these three spices. I then read articles about these spices and found out the different kinds of chilies that are used to make these which helped to get a clear picture. Dried spicy red chilies are grounded to make chili powder. It is very hot and is commonly used in Indian cuisine. They are very mild, milder dried chilies (these chilies are deep red colored and have wrinkled skin) are used to make it. 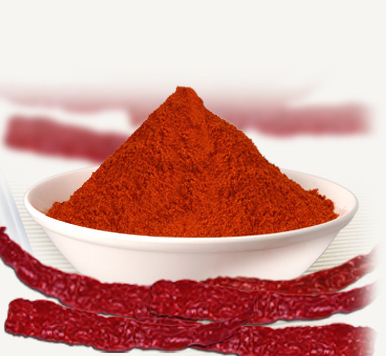 Instantly imparts a vibrant red color to any dish with a hint of heat as well. 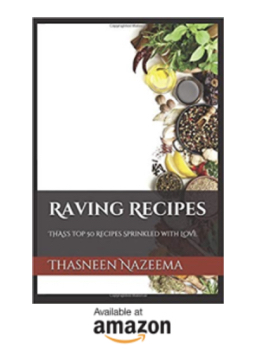 Used commonly in Indian cuisine. Either bell peppers or chili pepper varieties or both are grounded to make this. 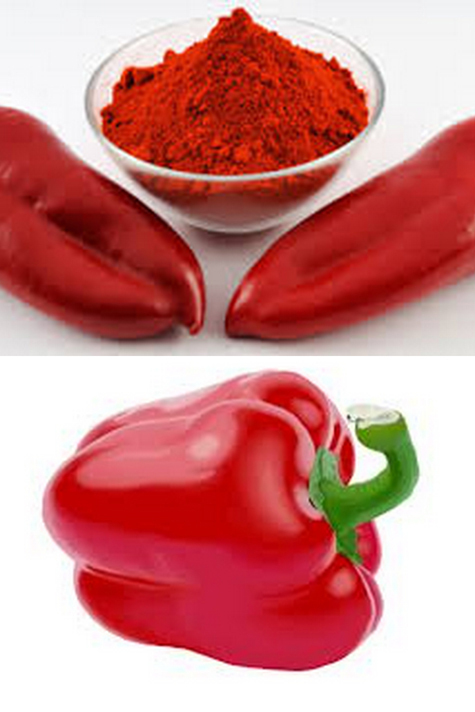 Usually, they are very mild and imparts bright red color to any dish. Sometimes, you could find mild, medium and hot paprika, so depending on your needs choose it. Cayenne chilies are grounded to make this spice. They are very hot, a little goes a long way.